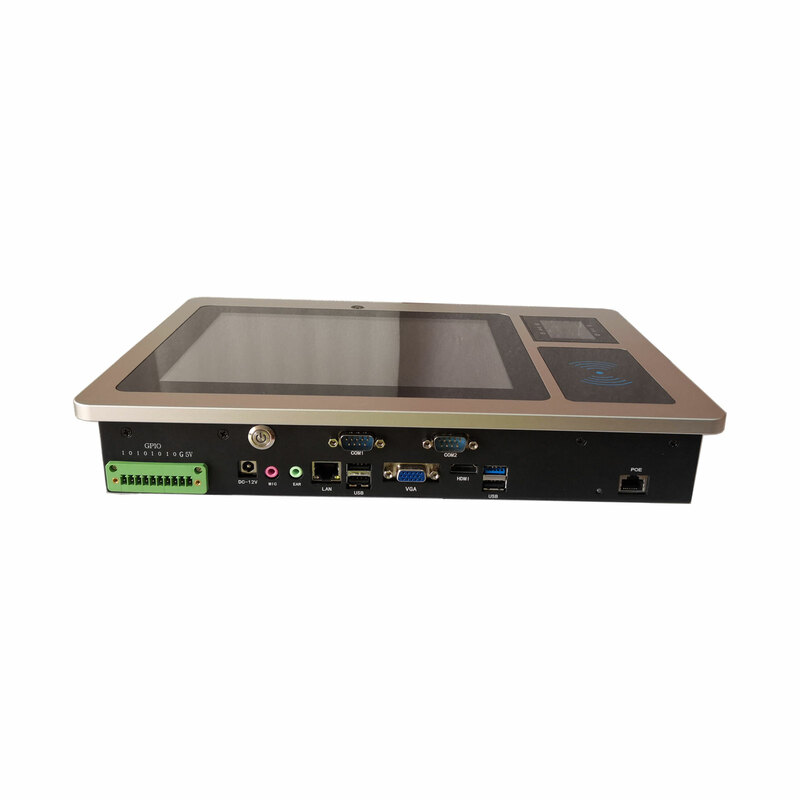 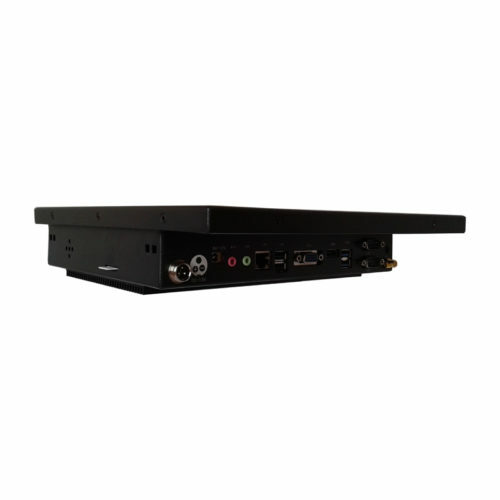 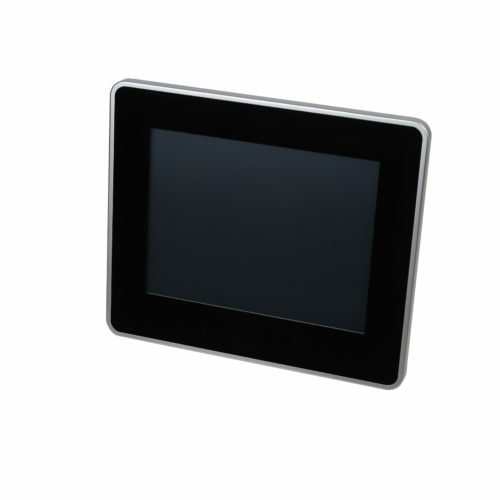 EB-10RASK05 is a 9.7 inch Flat Screen fanless Panel PC featuring Intel J1900 quad-core processor. 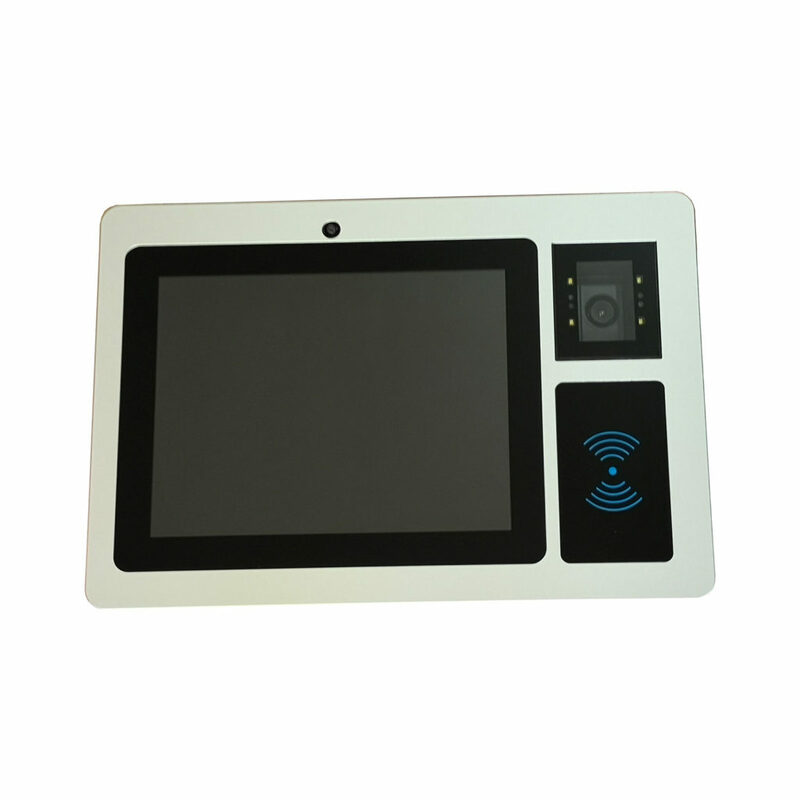 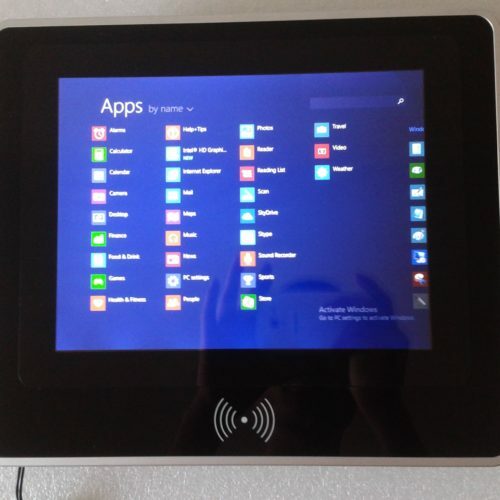 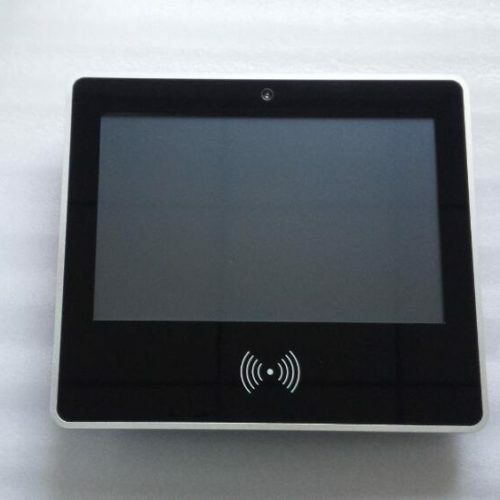 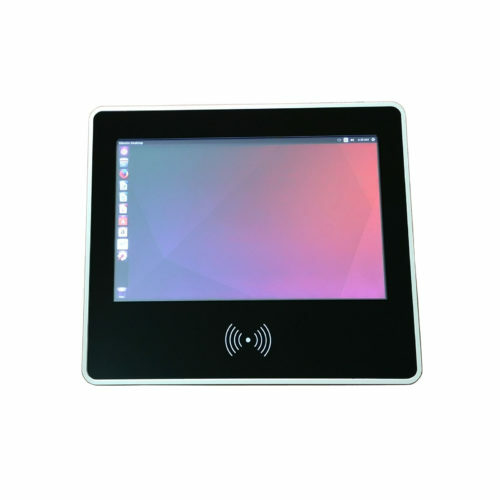 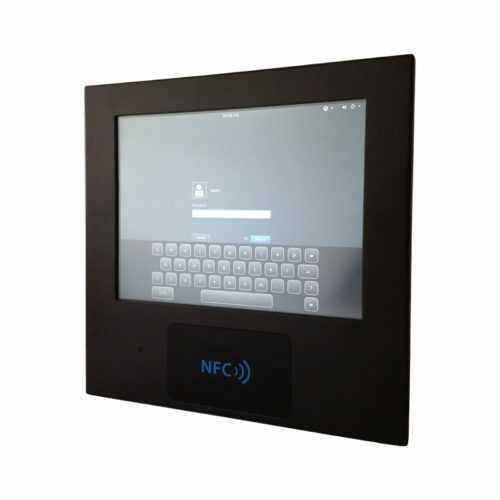 This industrial panel pc also featuring true flat 10-point projective capacitive multi-touch front panel, along with optional peripherals (NFC/ RFID reader, 2D barcode scanner, web camera), The CNC designed distinct aluminum case will give the computer system an understated luxury and elegant look. 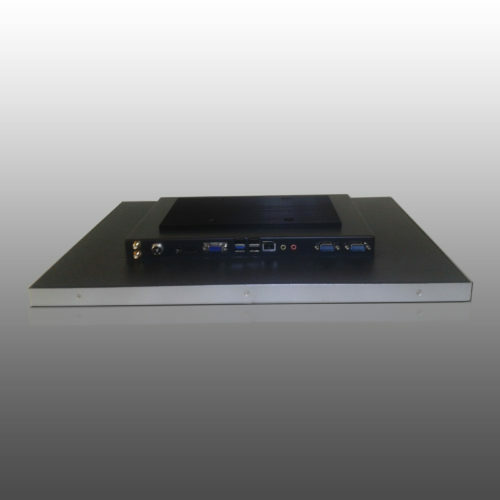 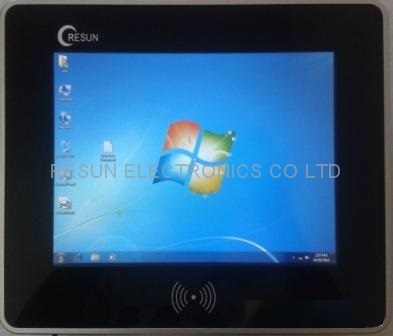 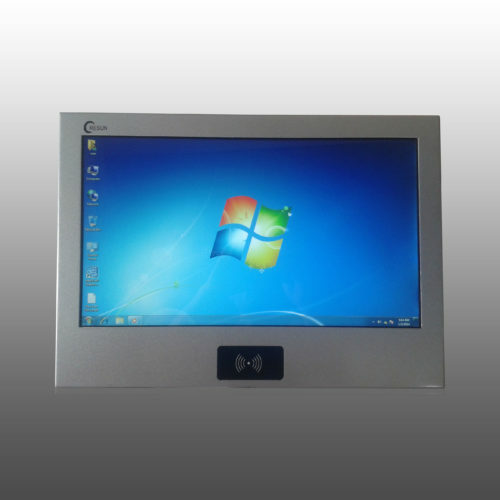 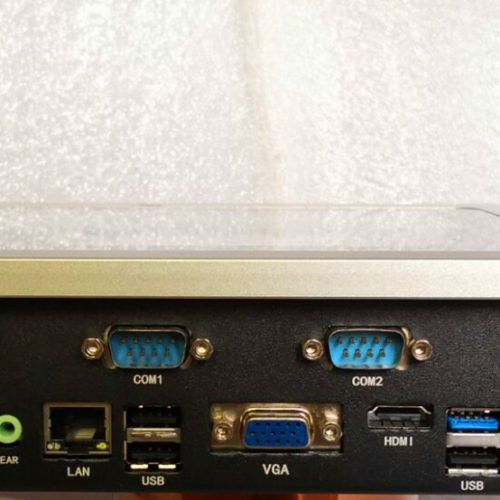 This Flat Screen fanless panel pc is perfect solution for self-service machine and interactive signage markets including retail, hospitality, factory automation applications. 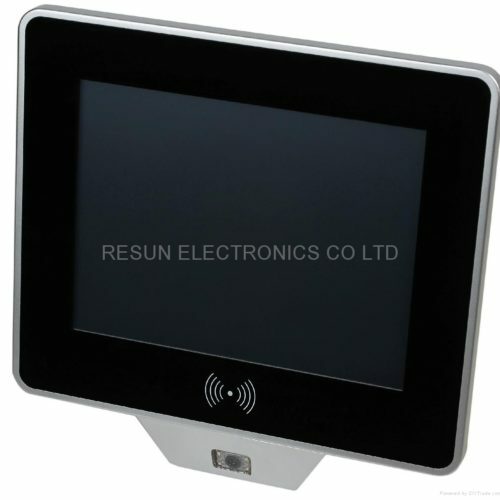 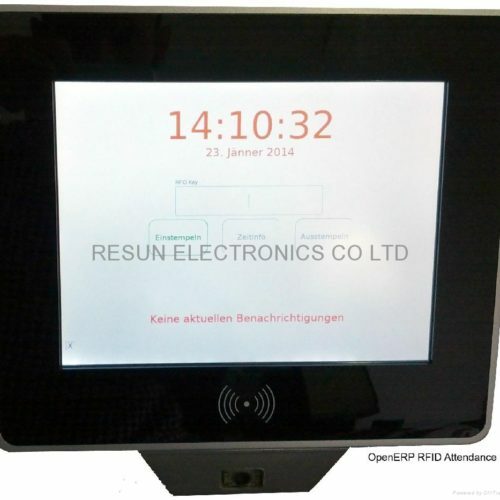 Copyright 2019 © RESUN ELECTRONICS CO., LTD.